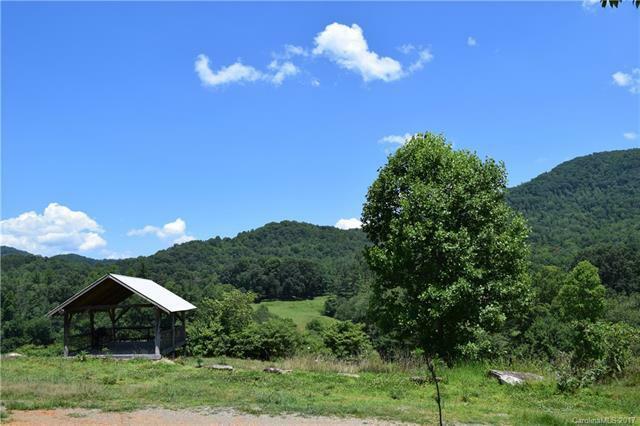 Home site perfect for a cabin with year round views in a quiet private setting. This is one of 7 large home sites.Gently Sloping toward the view. this is a must see.